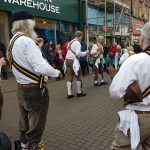 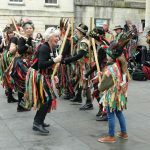 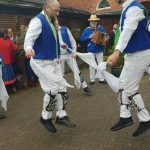 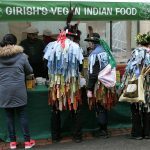 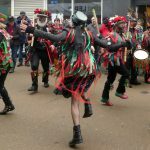 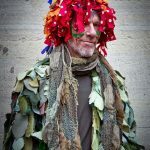 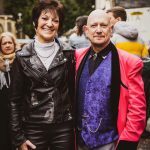 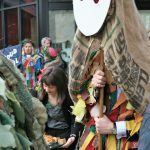 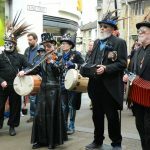 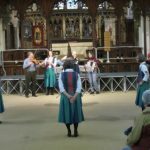 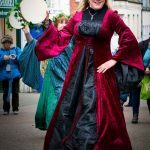 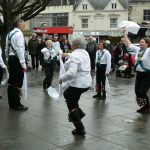 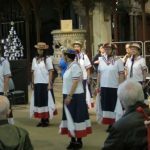 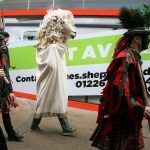 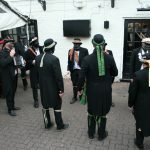 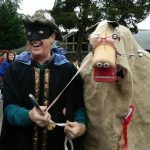 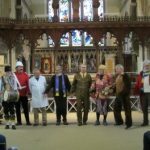 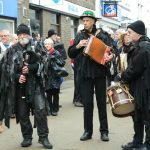 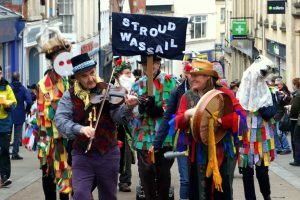 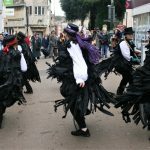 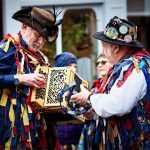 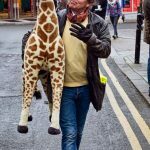 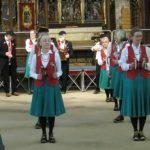 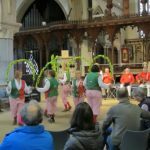 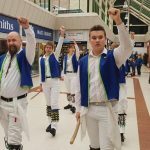 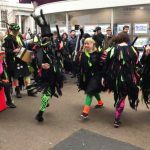 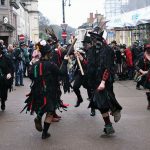 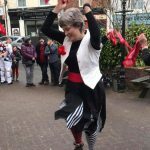 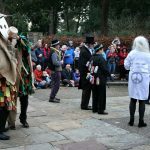 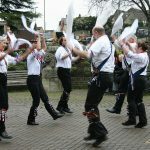 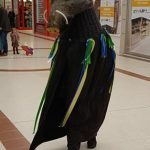 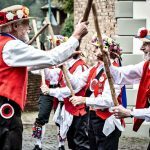 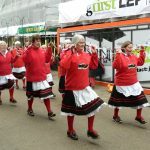 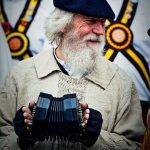 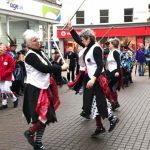 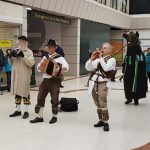 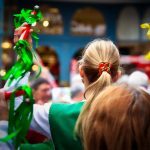 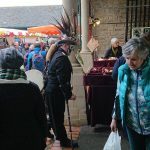 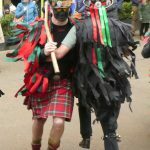 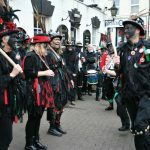 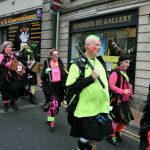 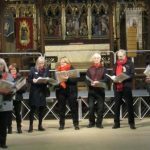 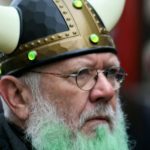 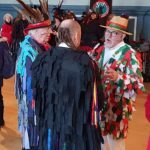 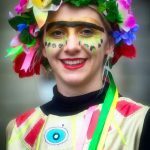 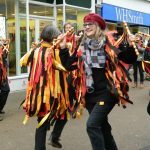 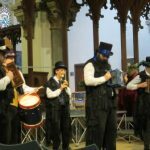 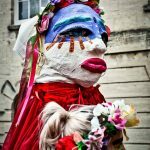 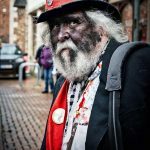 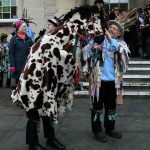 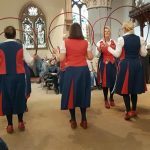 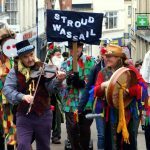 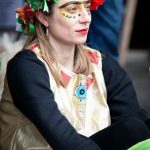 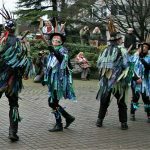 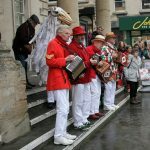 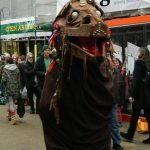 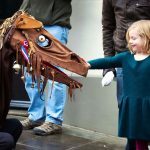 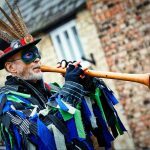 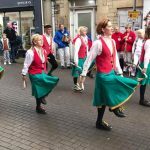 Stroud Wassail 2019 was a wonderful day, with the streets of our town filled with music, dance, laughter and colour. 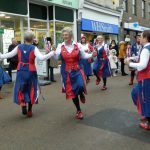 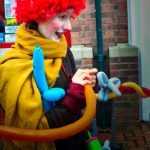 So may smiling faces all round town. 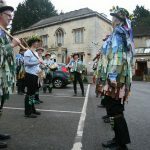 Here are a few memories of the day. 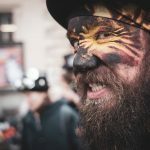 Thanks to the photographers who let us use their work. 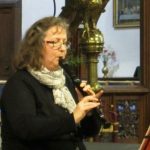 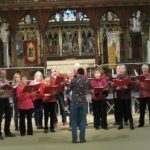 Amber Ennis, flautist and Baroque recorder specialist, rounded off the day beautifully at St Laurence church with a beautiful soothing recorder recital.